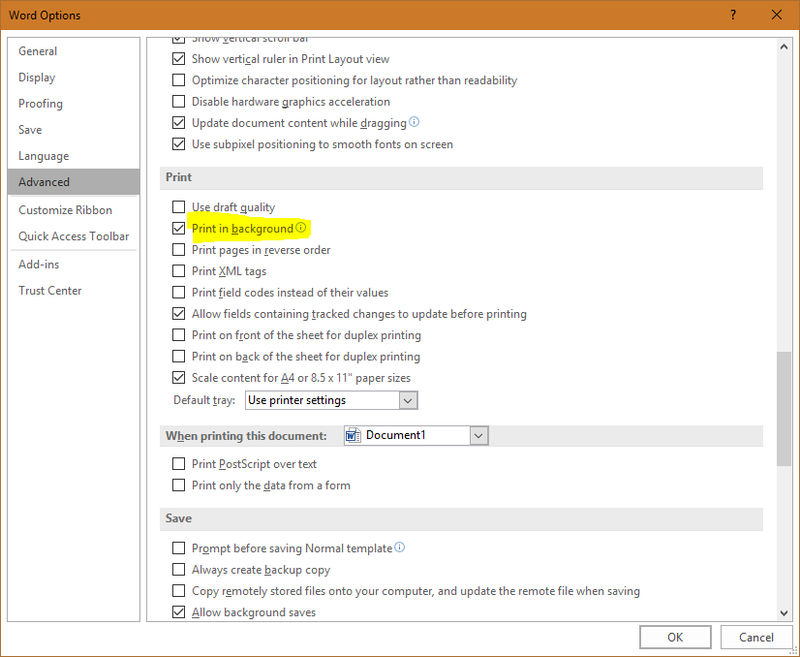 By default Microsoft Office programs will not print the selected paper (background) color, because the background color is like a place holder to be printed on a color paper. 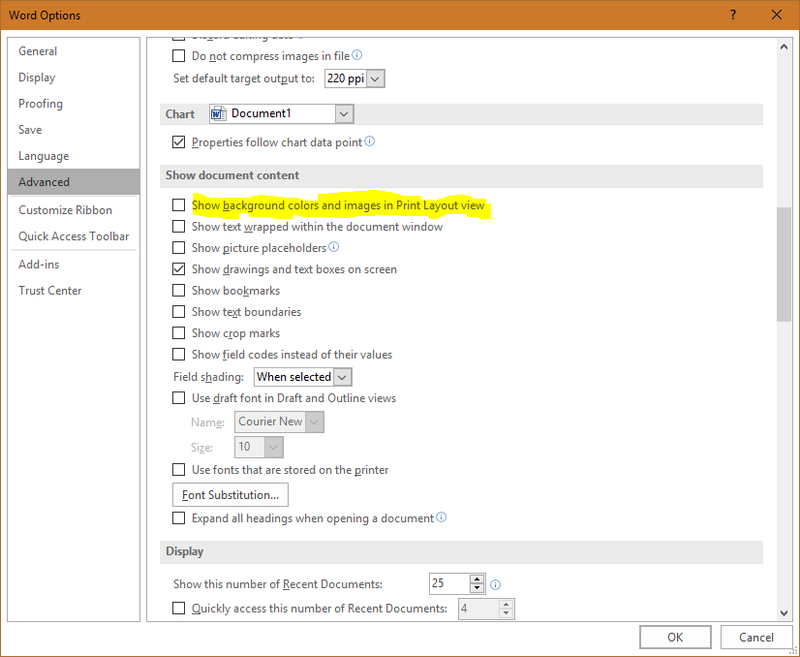 Next scroll down to Print section. 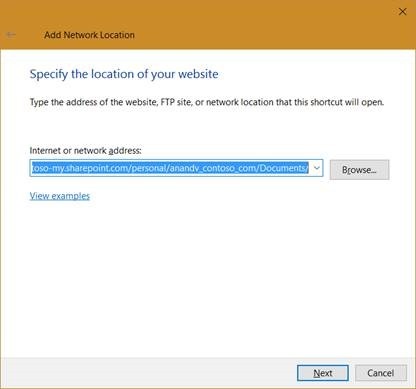 Click OK to close and go back to the document. 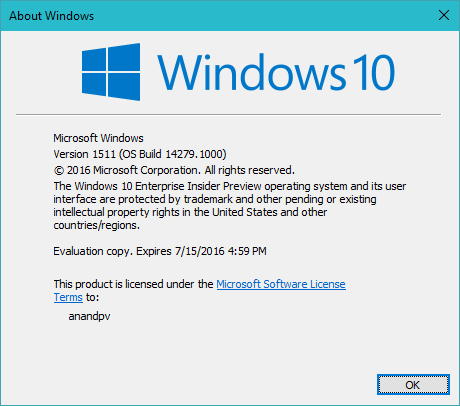 Windows Version is displayed in a dialog box. 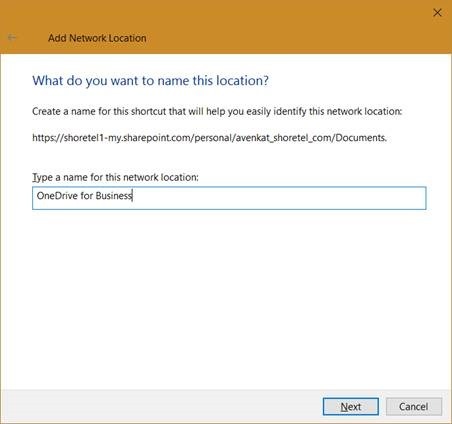 If you are in PowerShell, Type this: [Environment]::OSVersion. 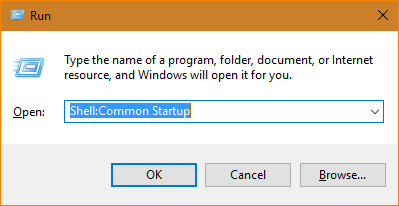 If you want to add or remove any startup programs in Windows 10, there is no straight forward way. 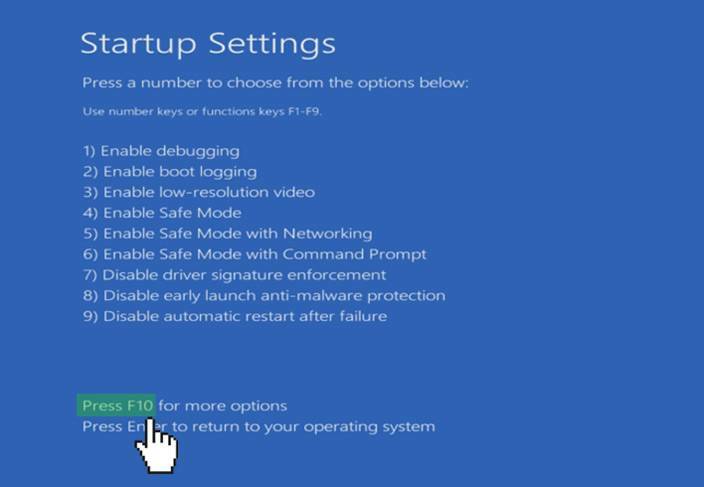 Somehow Microsoft Windows Team thought let the users manage the Startup items are a bad idea. 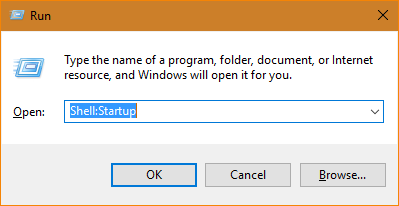 This will open the Windows File Explorer to the Startup folder. 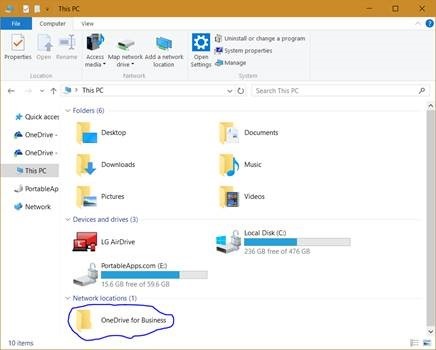 Now you can delete or create short cut for your programs to start with Windows.